The world-renowned and talented designer Gijs Bakker (1942) received his education at the Gerrit Rietveld Academy in Amsterdam and the Kunstvak School in Stockholm. 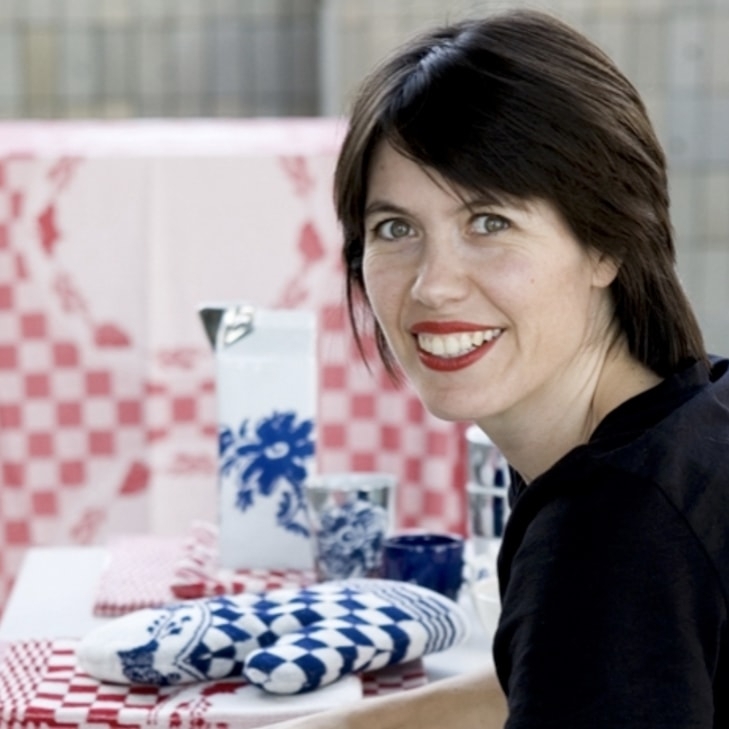 As jewelery and industrial designer, Bakker has subsequently been active on several fronts. He has a comprehensive collection of designed products. From jewelry to vases and from furniture to home accessories. He remains best-known however, for his period as founder and art director of Droog Design. 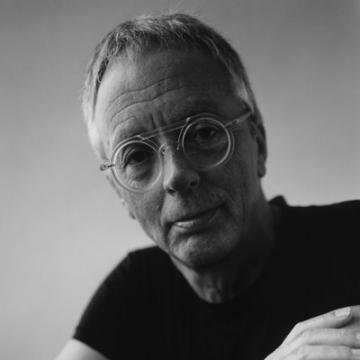 Together with art historian and critic Renny Ramakers, he formed a collective of Dutch designers. Until 2009, they selected and developed a multitude of iconic designs and achieved global recognition and appreciation. Since then, Bakker serves his diverse customer base through his multidisciplinary design studio Gijs Bakker Design with autonomously developed design projects. He uses a conceptual and contextual approach in his work. By fusing the heart, mind and materials, he creates beautiful and appealing designs. Currently, Gijs explores the relationship between design and craftsmanship. As creative director of the HAN Gallery in Taiwan (formerly known as Yii), he develops stronger and more sustainable links between Taiwan's traditional craftsmanship and design practices, with the aim of achieving a clearer identity for the Taiwanese design culture. 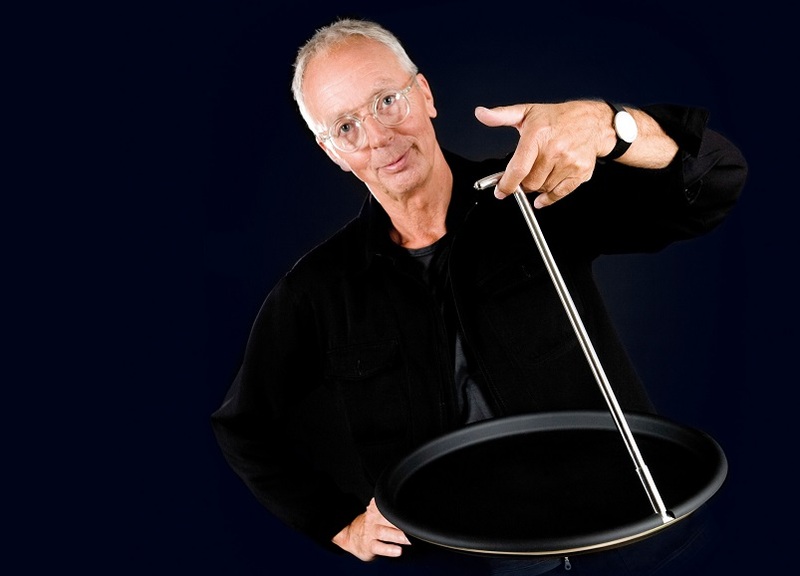 Bakker has been working as a teacher at various educational institutions for over 40 years. 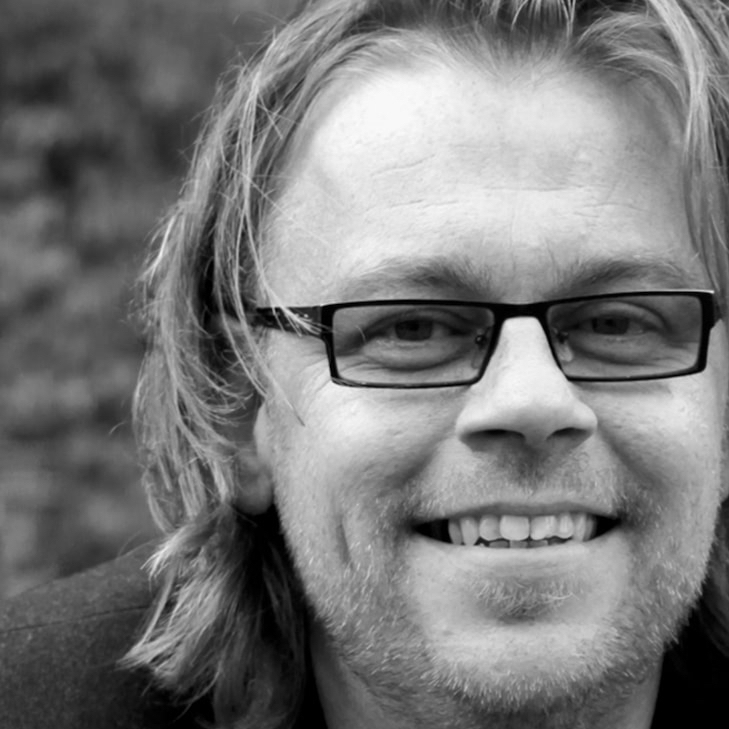 He has lectured at the Delft University of technology and Design Academy Eindhoven, and served as the head of the IM Master 'Conceptual design in context'. Besides his many tours, workshops, lectures and judging, the work of Gijs Bakker is widely exhibited in museums and he also curates his own exhibitions. He is included in the collections of the Victoria and Albert Museum London, the Stedelijk Museum 's-Hertogenbosch, the Centraal Museum Utrecht and the Helen Drutt Gallery in New York. 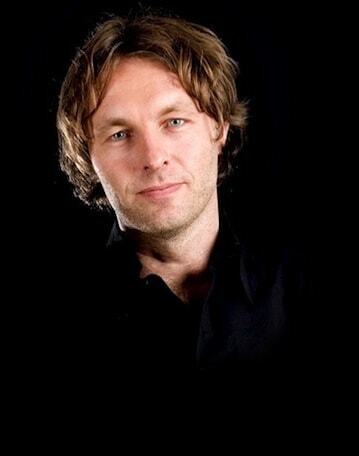 He has been te recipient of many prizes; among which are the Sanoma Living Awards 2011, the Benno premsela award 2007, the Kho Liang le Award 2000, and the Françoise van den Bosch Prize for jewelry (1988). In the product range of shop.holland.com you'll find many products, including the vase Duet by Cor Unum . 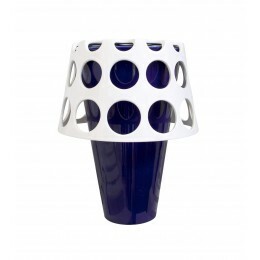 A multifunctional designer vase consisting of two parts. Once separated, the Cor Unum Duet vase transforms into a vase and a playfully perforated fruit bowl, making it both a work of art and a multi-purpose utensil at the same time. The Serving Tray by Royal VKB is also part of the collection.